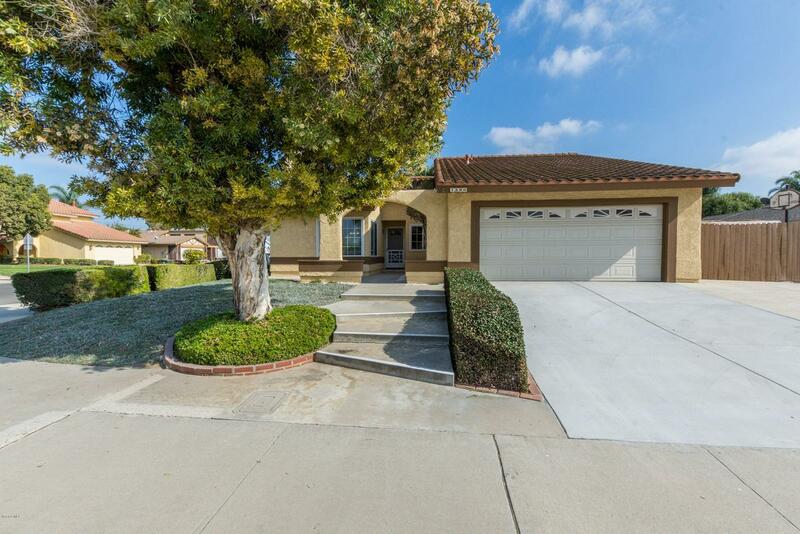 This Beautiful, move in ready single story home is located in Central Camarillo and has been recently updated. 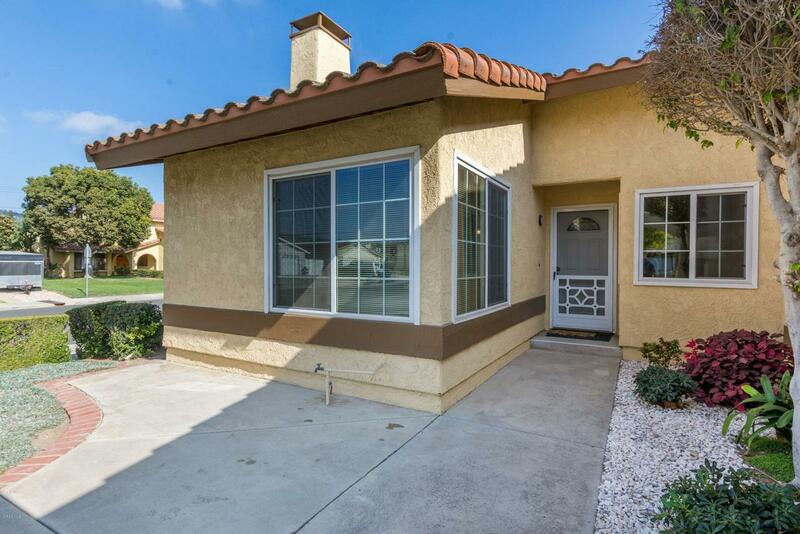 4 bedrooms, 2 bath., with ceramic tile flooring and carpet and quartz/ solid surface counter tops. Double pane widows throughout and scraped ceilings. Backyard has a paver patio with cover and is nicely landscaped with avocado, lemon and orange trees. Two car garage, with huge RV access on the side. Home is near Los Primeros school, with shopping just blocks away, including Sprouts, Vons, Starbuck's and numerous restaurants and shops. You don't want to pass this one up! 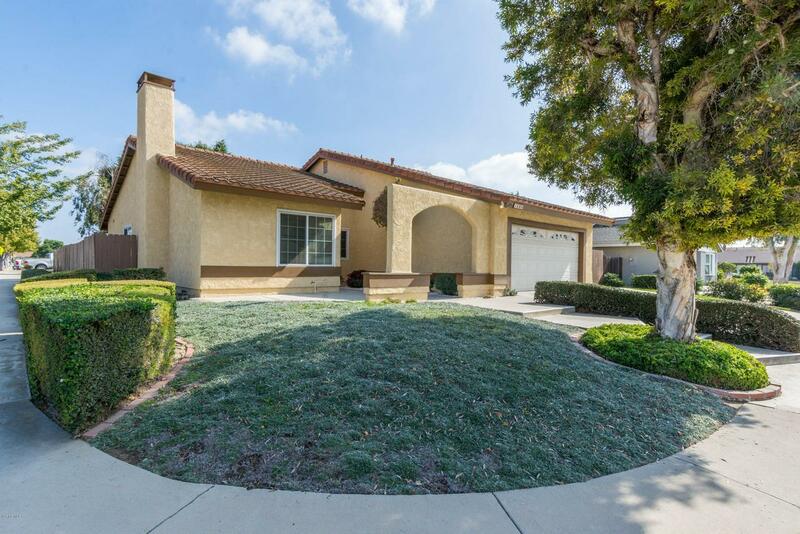 Sold by Grigorios Papoutsian BRE#01969322 of Intero Real Estate Services. Exclusions Flower Pots in Back Yard. 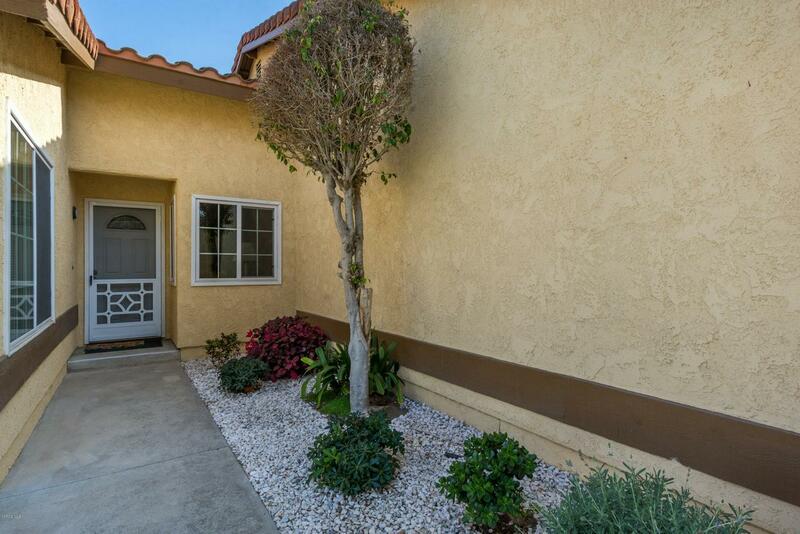 Listing provided courtesy of Vickie Breese DRE#01969322 of Century 21 Everest.